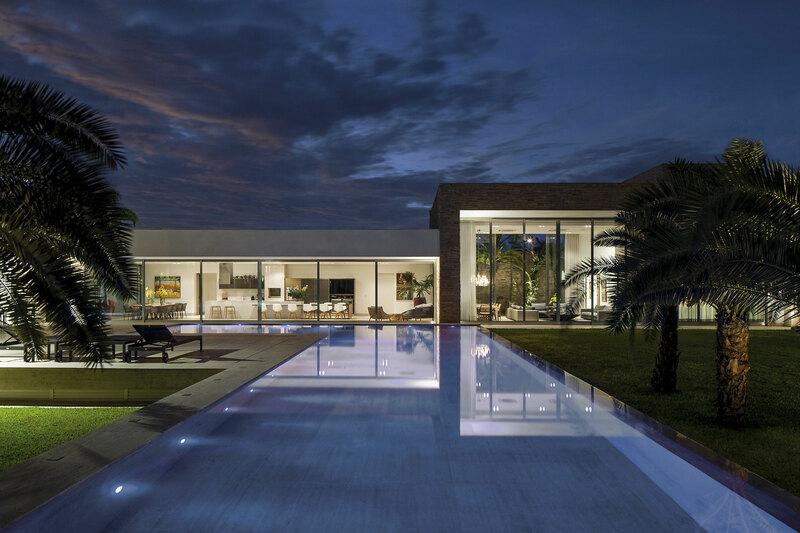 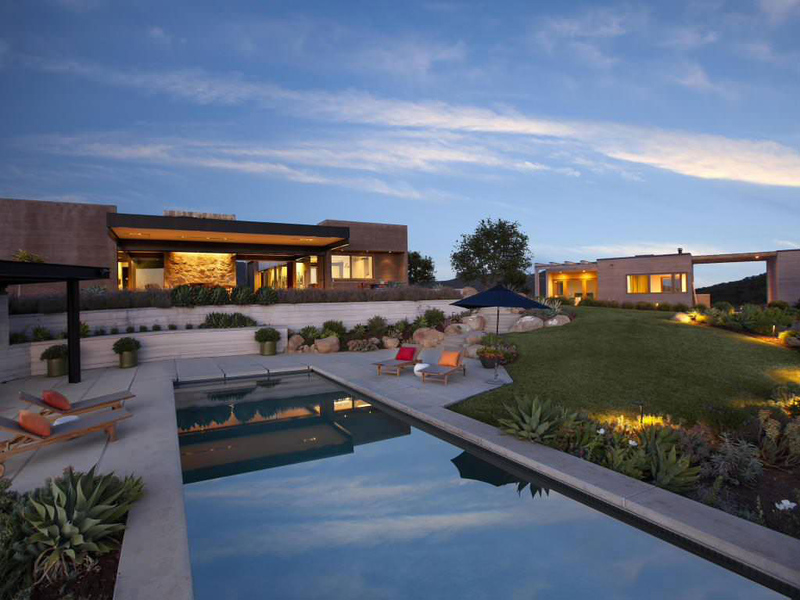 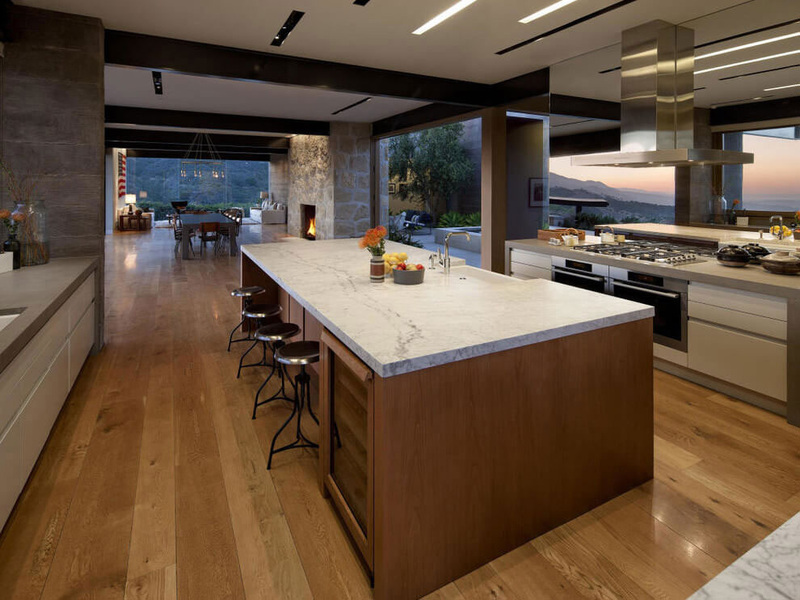 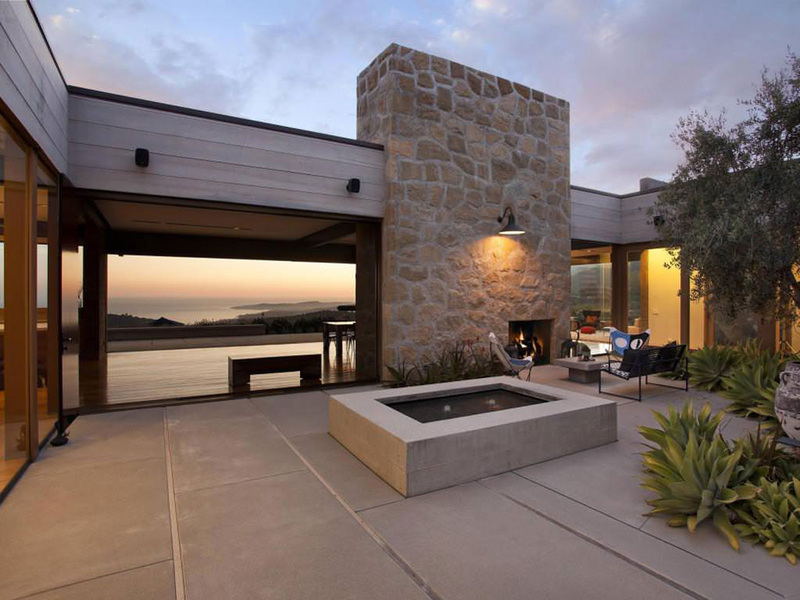 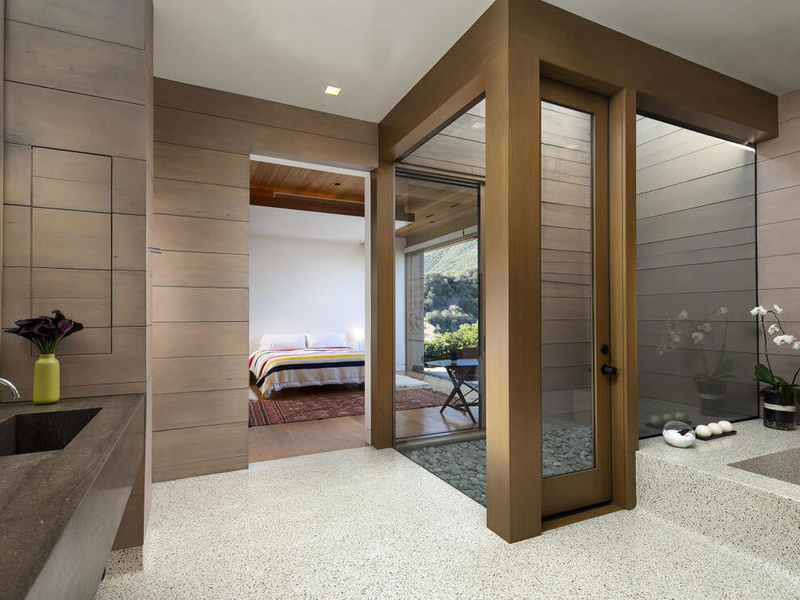 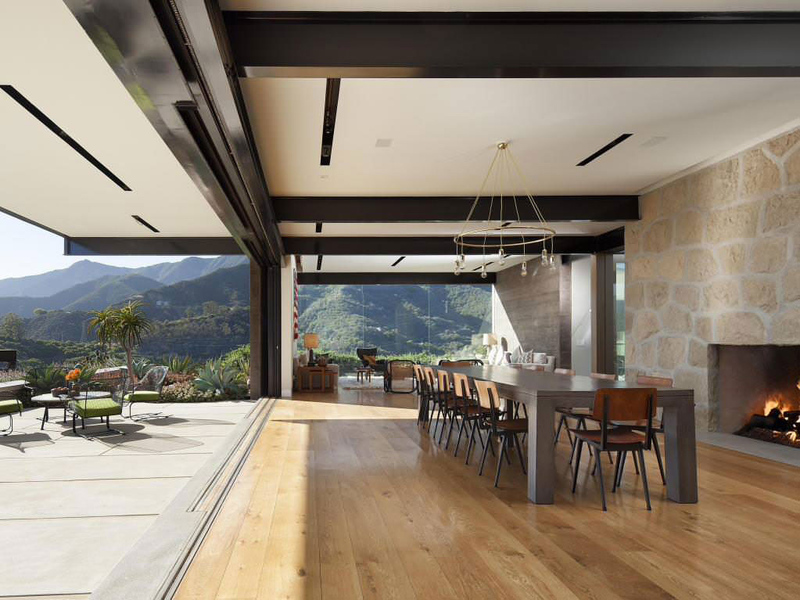 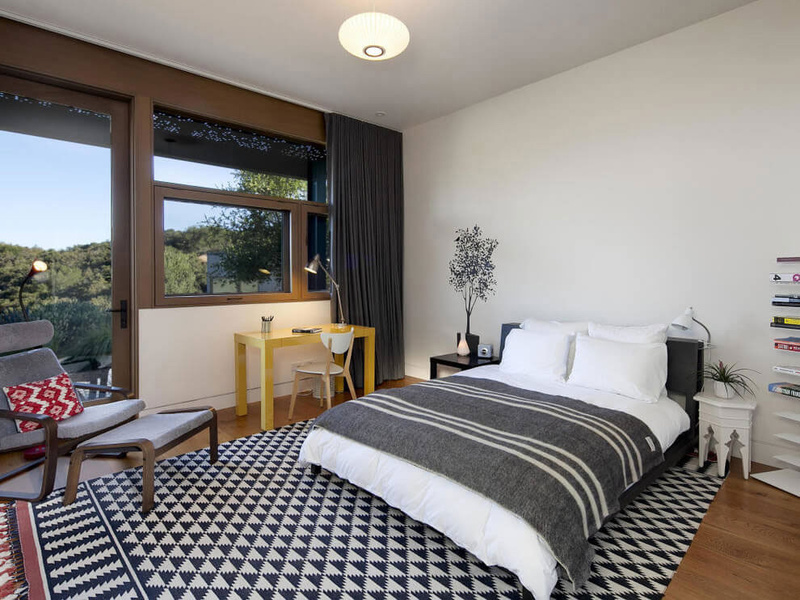 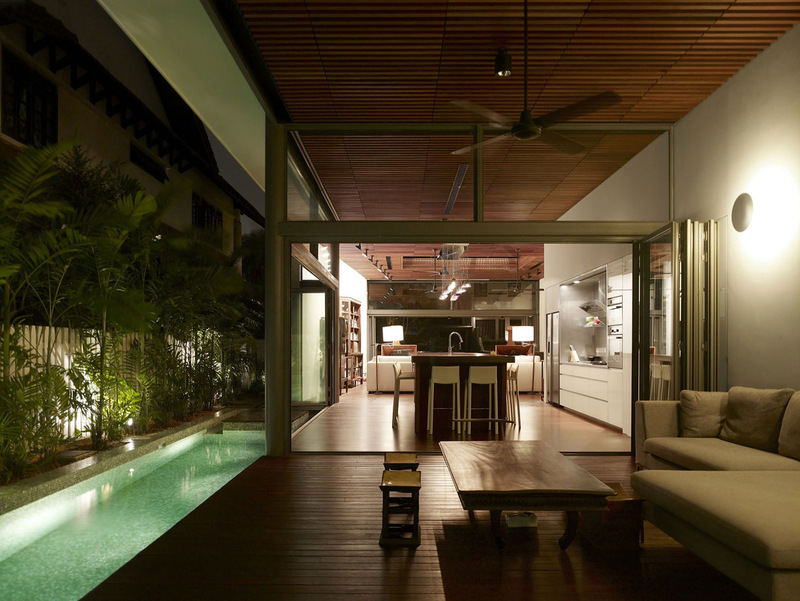 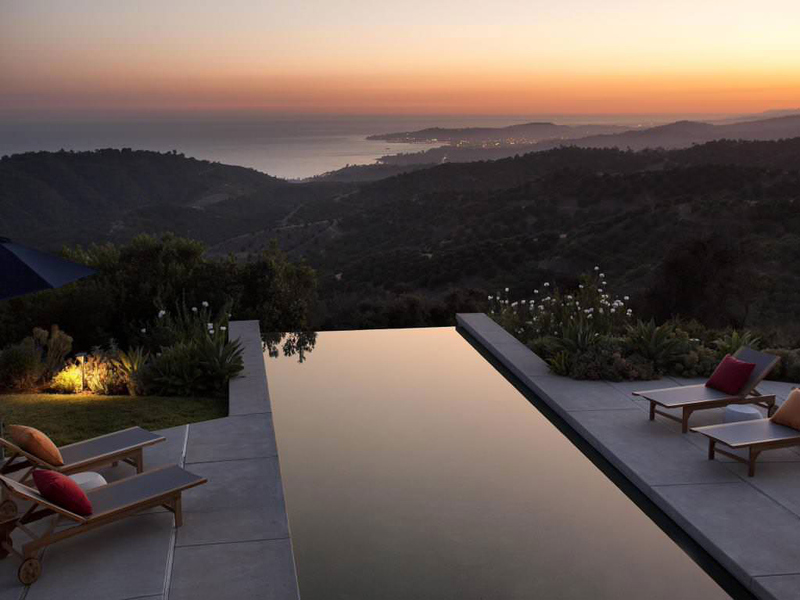 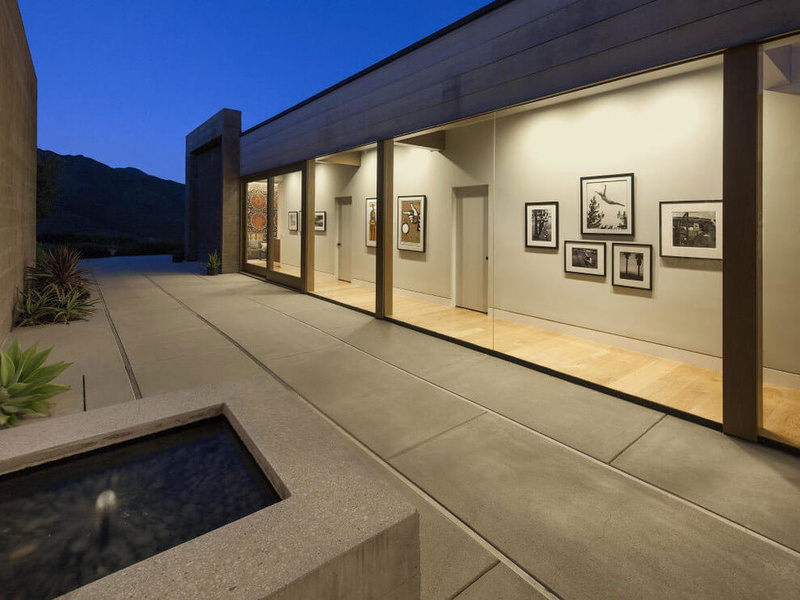 Toro Canyon House was completed by the Santa Barbara based studio Below Magid Construction. 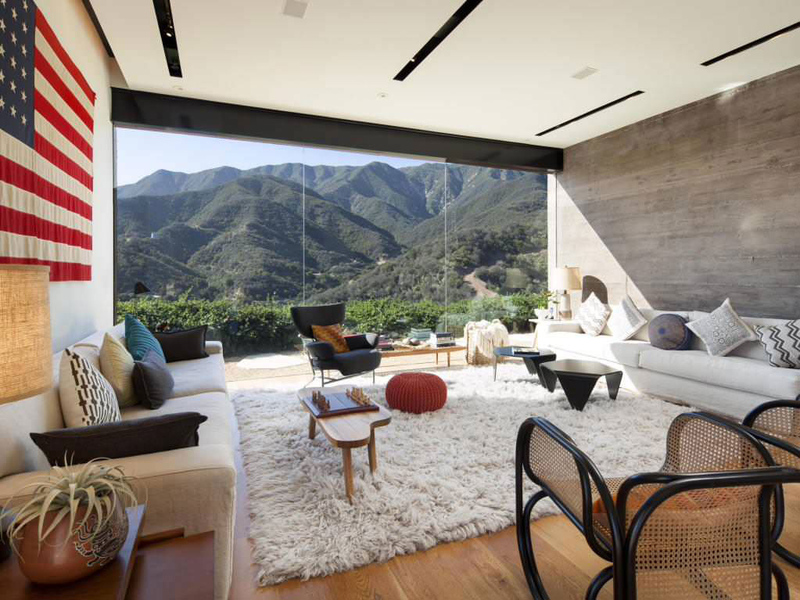 This fabulous holiday retreat is situated in the mountains and enjoys breathtaking views toward the distant Santa Barbara coastline. 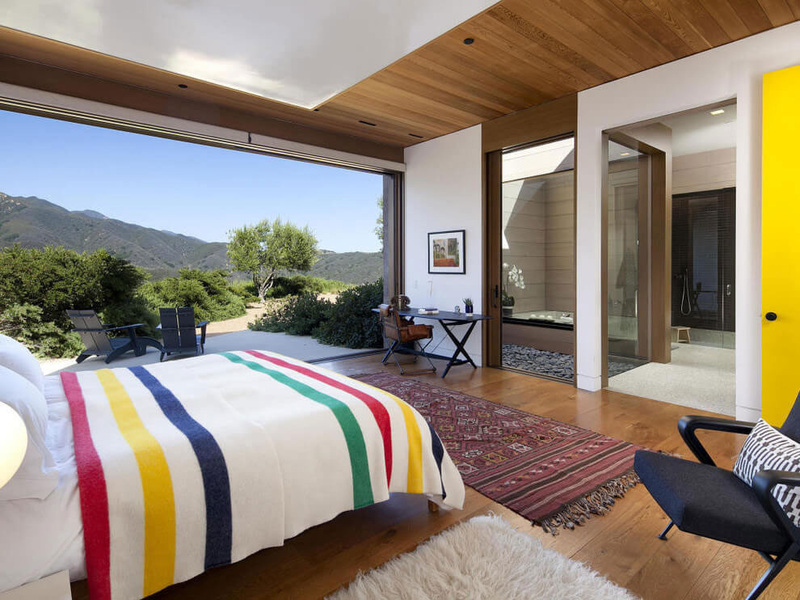 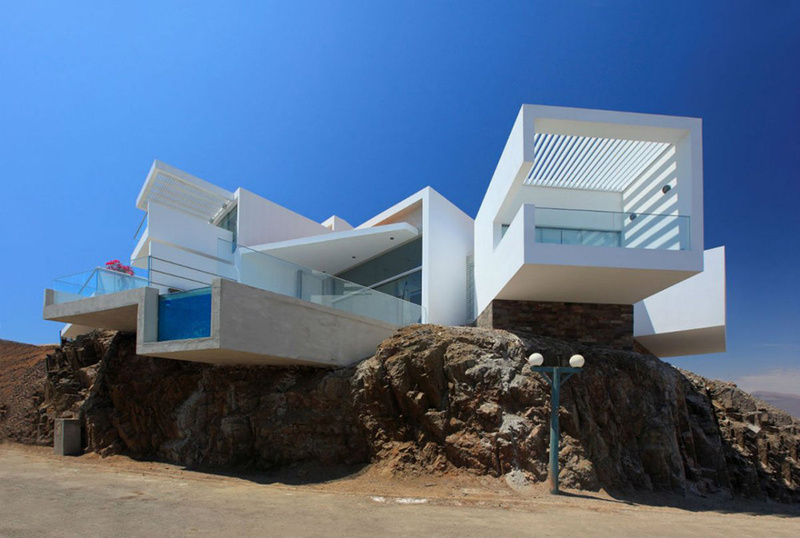 Toro Canyon House is located in Toro Canyon, California, USA.